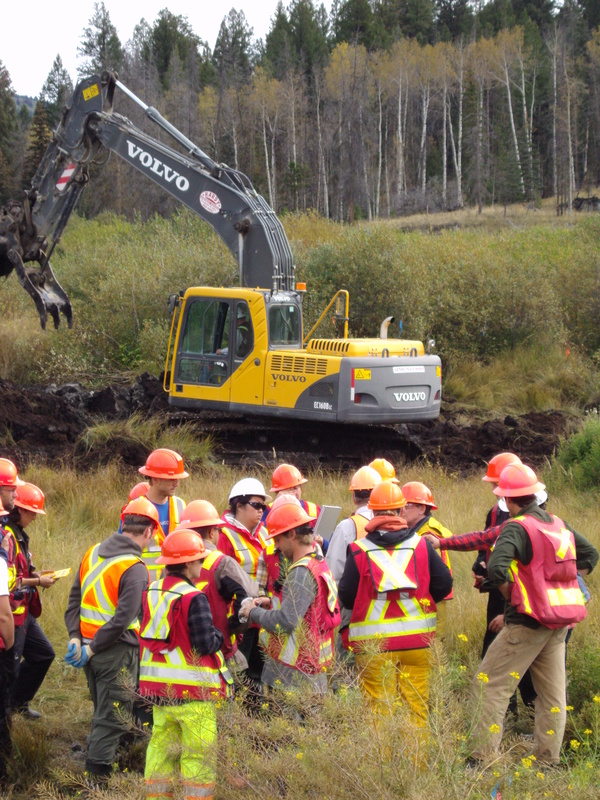 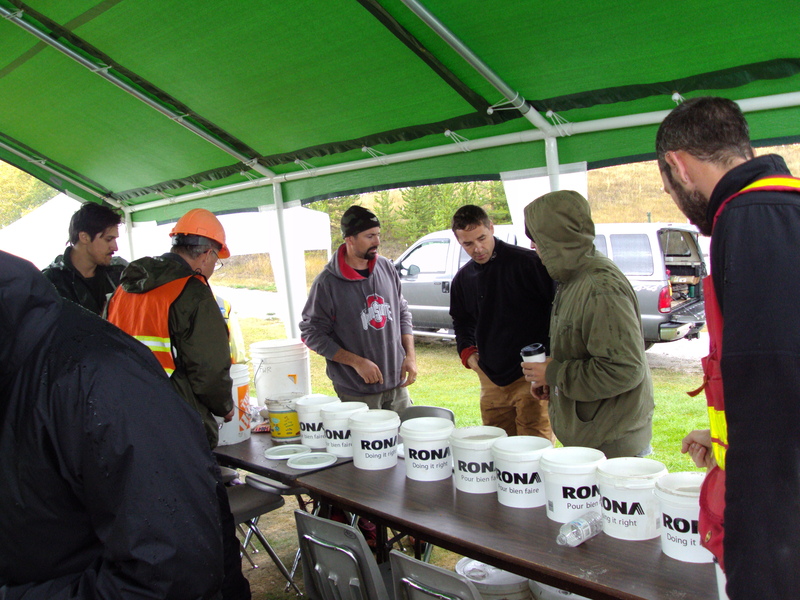 In September 2013, BCIT students attended a 7 day wetland restoration course at Logan Lake, BC. 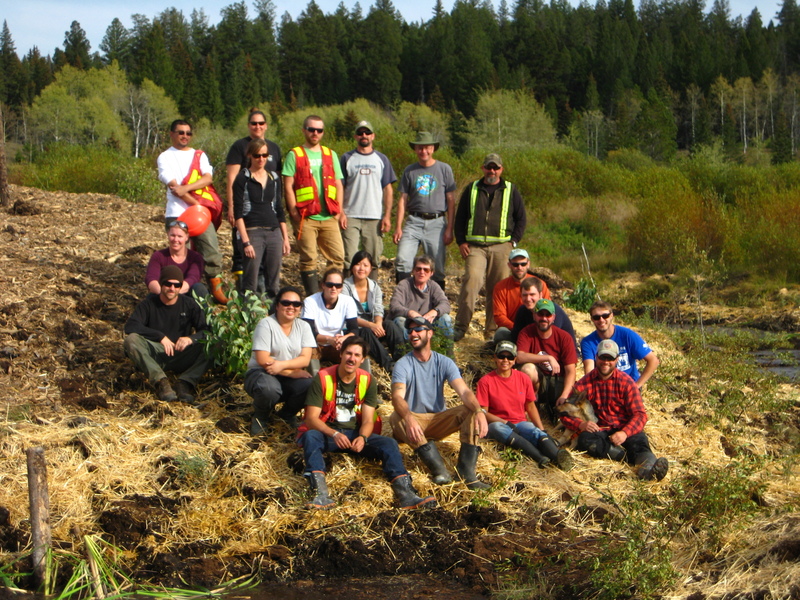 This course is taught by Tom Biebighauser, North America’s top wetland restoration expert, and several faculty from the BCIT Rivers Institute and Ecological Restoration program. 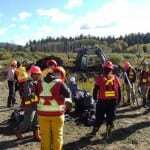 This is a unique hands-on course in which students restore a wetland in real time with heavy equipment and operator. 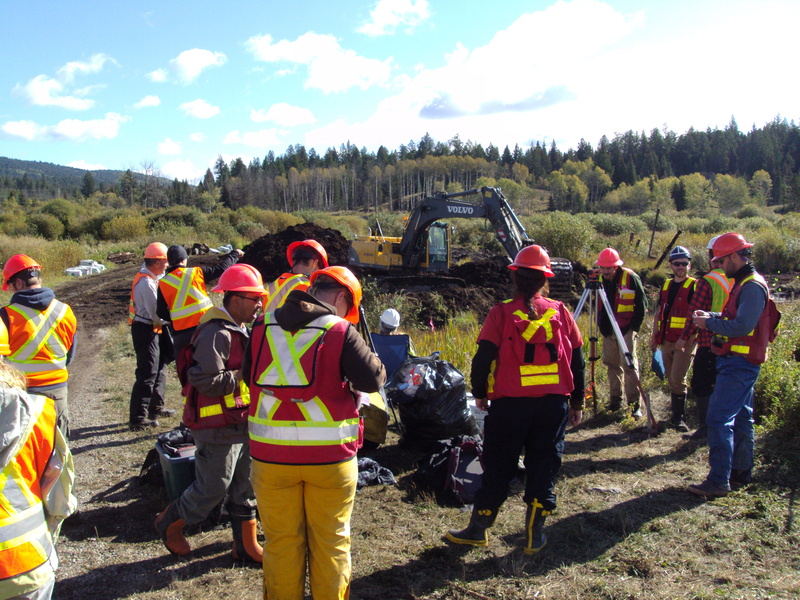 BCIT students learn site surveying skills, measurement of groundwater depths, determine field soil characteristics, learn how to conduct pre-construction site conditions, and participate in a variety of amphibian, small mammal and avian surveys. 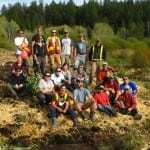 Students are then ideally positioned to start RENR 8106 (Wetland and Estuary Restoration) the following week at BCIT, having already restored their first wetland!